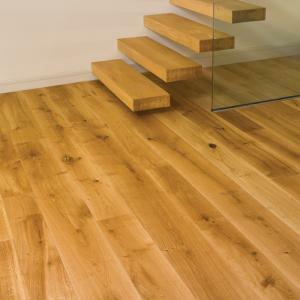 Choose from prime and natural grades, and standard or random widths, and lay closely for a contemporary style, or lay with narrow gaps for a timeless traditional aura. 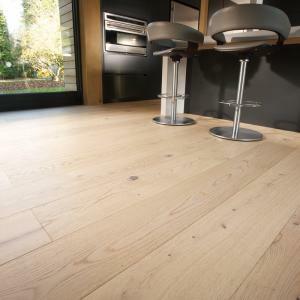 Where ultra-modern blends with ultra-hardwearing, 2-ply European Oak planks provide a stunning solution. The unique base coats applied to the Allexton are designed to produce a grey washed appearance. 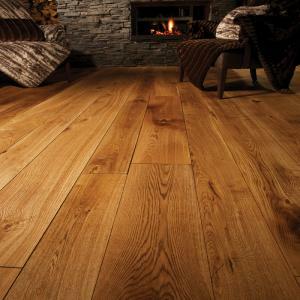 The grain and mid brown colour of the Sherwood is warm and welcoming. 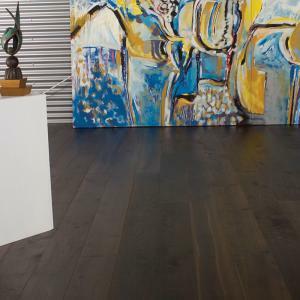 The Bedgebury has been heavily fumed to create a deep, black Oak. 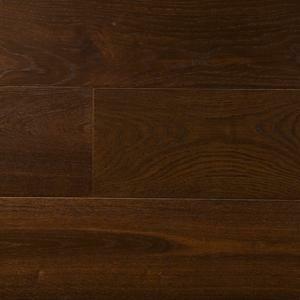 The Madingley is a beautiful dark brown floor that has been finished in a Ted Todd UV oil. 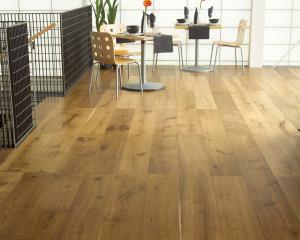 The Wettenhall is a classic looking floor that has been fumed and finished with a natural oil. 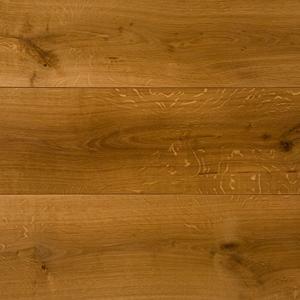 The Brampton is a stunning European Oak that has been pre-finished with Ted Todd UV oil. 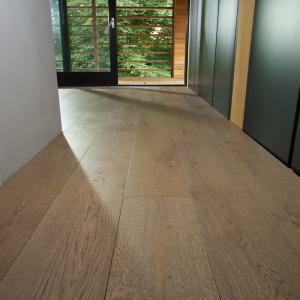 The Paxton has been fumed to create a warm, mellow Oak floor.